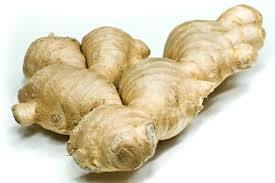 Ginger can be used as a remedy to cure cough and cold. 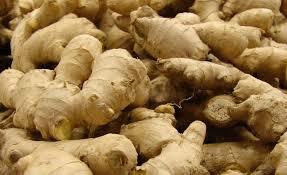 Health Tips ginger tea. permalink.